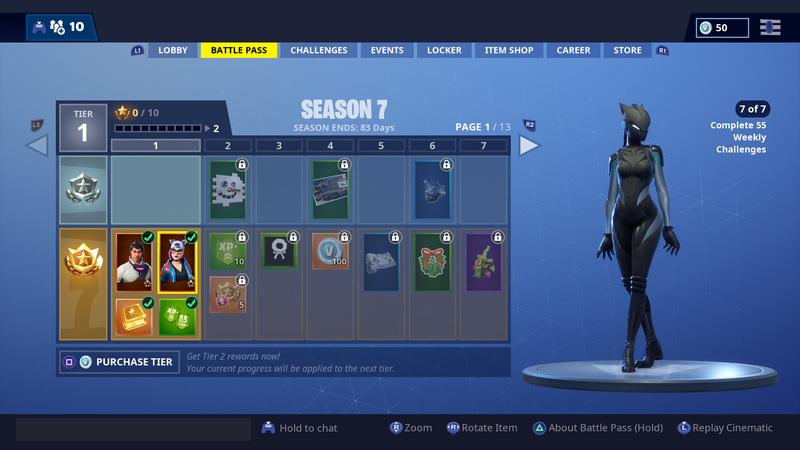 The Battle Pass skins for Season 7 are looking well cool. 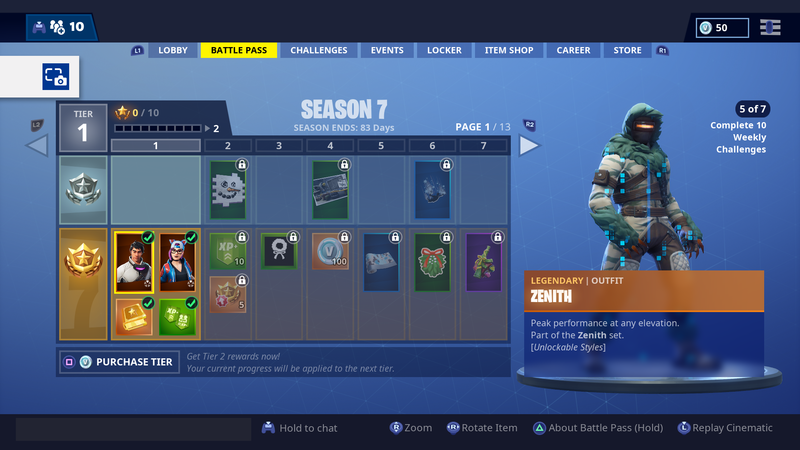 Fans who bought the Battle Pass will receive the Zenith and Lynx skins, and those who bought the Battle Bundle will receive Sgt. 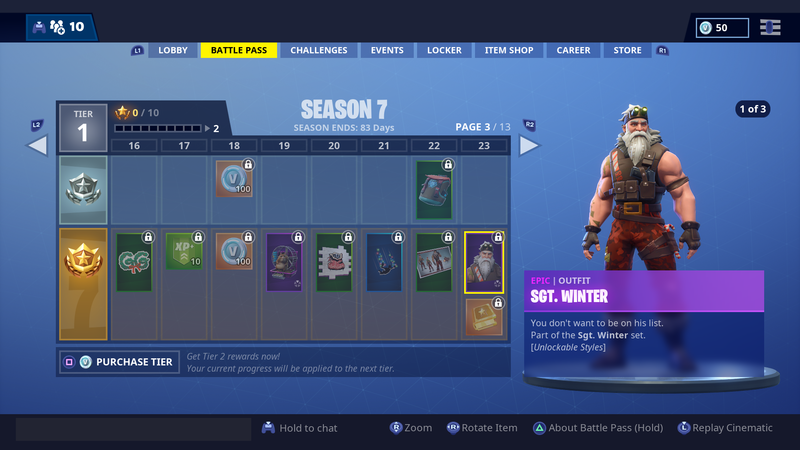 Winter, Santa’s buff brother. 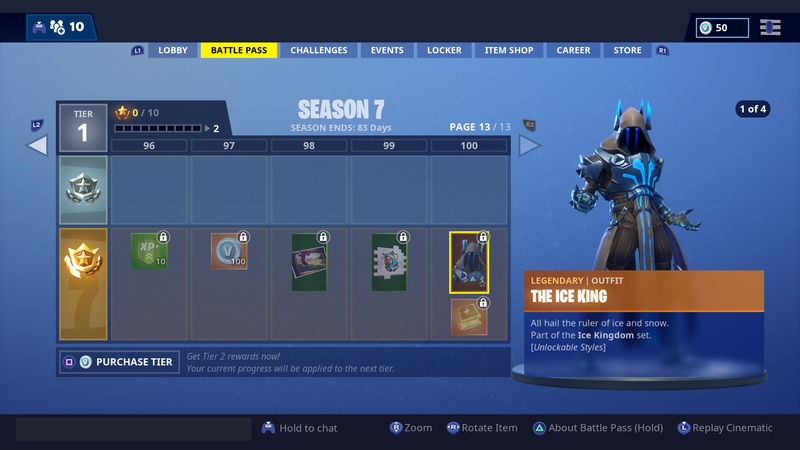 By completing various Battle Pass challenges, you’ll be able to earn Sgt. Winter, so don’t worry about missing out. 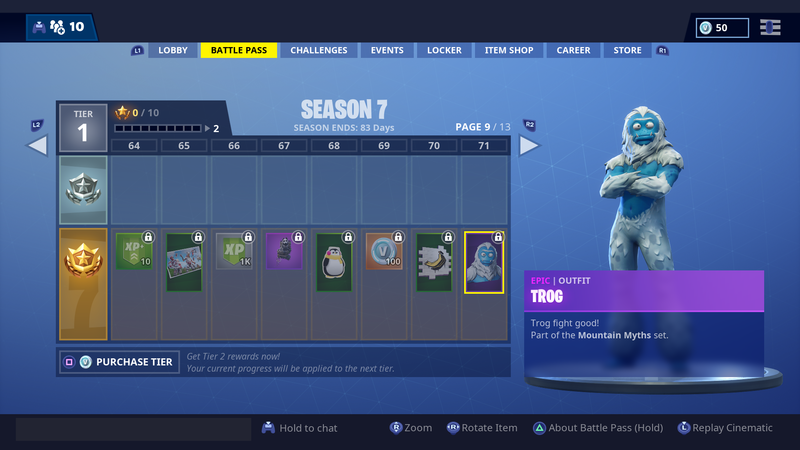 The other skins coming to Fortnite this Season are Powder, Trog the Yeti, the Onesie burger and fries outfit and The Ice King. 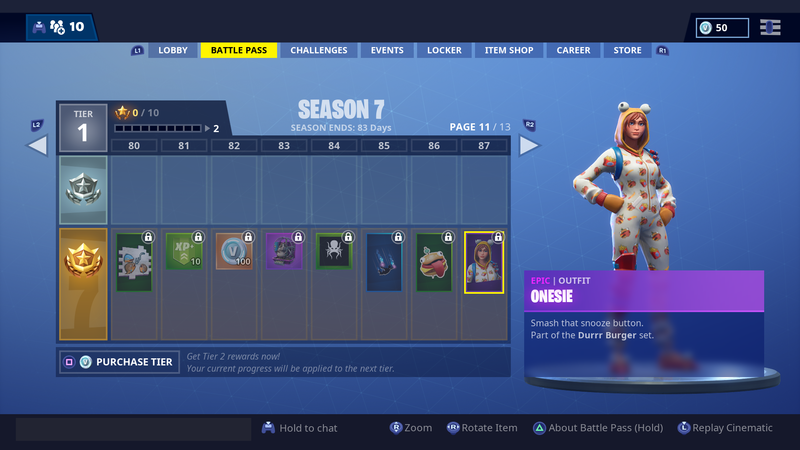 There’s also Hamirez the Hamster, who is a sweet new pet up for grabs. 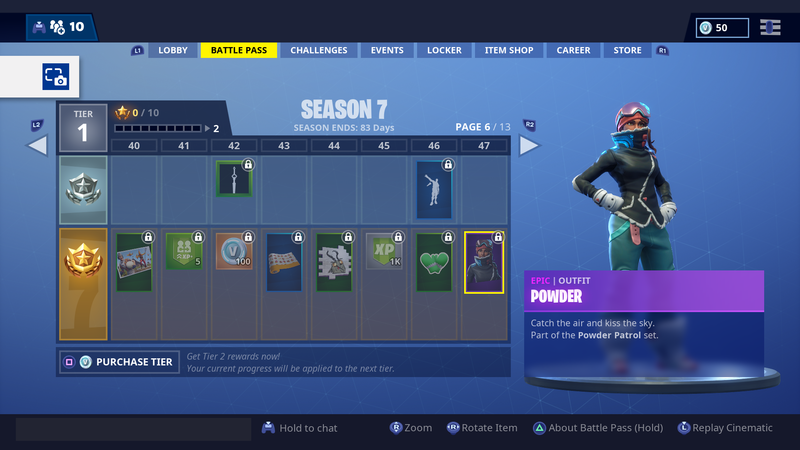 More skins will be available in the storefront soon and we’ll update you when we know more about them.